In the beginning, there was the Jaguar F-Type, the nothing short of beautiful successor to the vintage E-Type. It packed a V6 supercharged engine in 340- and 380-horsepower versions, and Jaguar fans envied it like no other. Jaguar engineered the all-wheel-drive version of the more powerful V6, along with a manual transmission version, and fans once again ere excited. 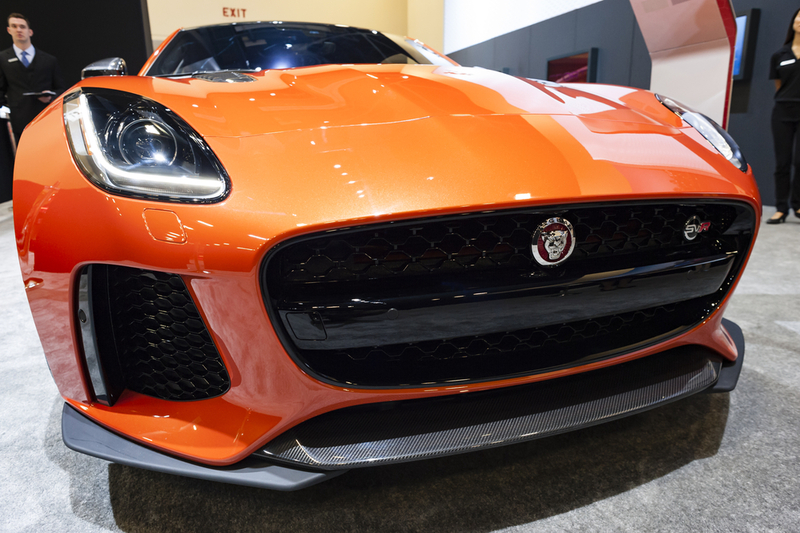 Jaguar created a V8 version, the F-Type R, able to pump out 550 horsepower with AWD and an automatic paddle-shifted transmission and it knocked the socks off of all motor heads. Jaguar’s Special Vehicle Operations division has done the deed and created a SVR halo version that can hit 575 hp with a top speed of 323 km/h (200 mph). 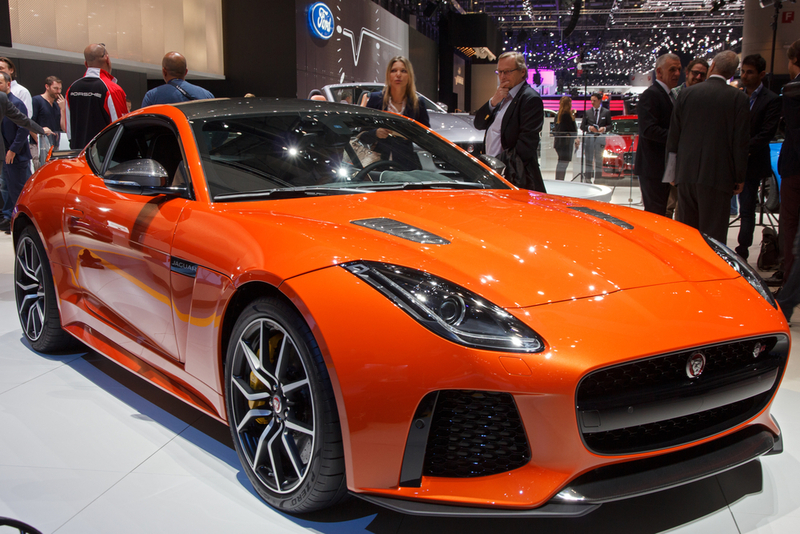 This new version of the SVR will cost about an additional $23,500 and is intended for the elite Jaguar buyers who want it all. This marks the first ever Jaguar from the SVO team and we can already tell how exceptional the vehicle is. The big question remains: has this been worthwhile? 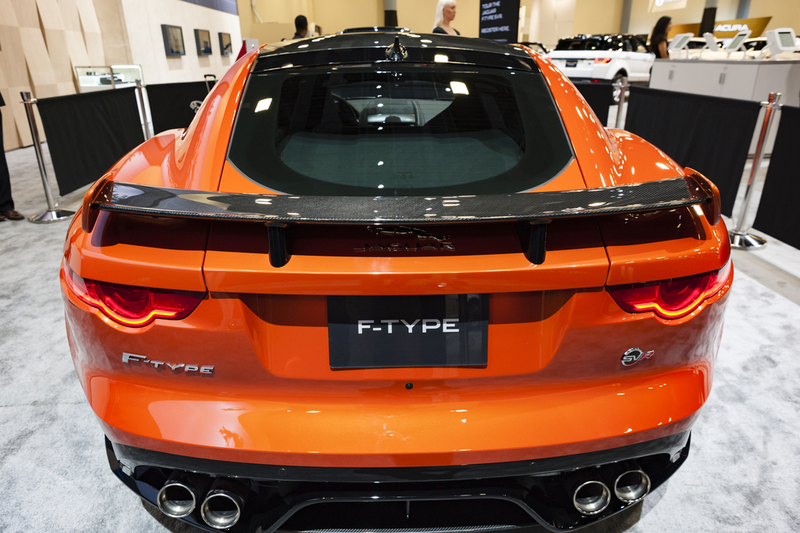 It is pretty easy to distinguish the SVR from the F-Types by looking at the adjustable rear spoiler, which Jaguar refers to as an “active rear wing.” The wing is made up of a carbon fiber material and helps to reduce drag by 7.5 percent over the regular R, all while simultaneously reducing lift by a huge 45 percent. While you can argue that there are not many options available since they have all been fitted, more or less, owners may be able to bump up the $142,000 base price if they end up selecting the carbon-ceramic brakes ( starting at $13,000), forged aluminum wheels (which costs $1,200), carbon-fiber exterior trim (an added $5,000) and carbon-fiber roof (estimated at $3,600). All of these things make the Jaguar one of the more expensive cars on the market although it is a bargain compared to an Audi R8 V10 or the Porsche 911 Turbo and the picture shifts as quickly as the eight-speed automatic ZF transmission. The SVR is notable for weighing 25 kg less than the F-Type R, and the lightweight kits can potentially reduce that by an extra 25 kg. A titanium quad-pipe exhaust, 16 kg lighter than the standard steel pipes uses a material called inconel that can withstand extremely high heat and pressure despite being only 0.6 mm thick. The SVR gets its extra power from a completely re-tuned and revamped the supercharged V8 engine, and the torque has been given an increase to 516 lbs.-ft., up from 502 in the R. The car now has a narrower powerband which will not peak in the SVR until 3,500 rpm and only holding until 5,000; disappointingly, that is literally half the peak range of the R’s much more tractable 2,500 to 5,500. HOWEVER: the SVR is 0.4 seconds quicker from zero-to-100 km/h than the R, crossing the line in a snorting 3.7 seconds. 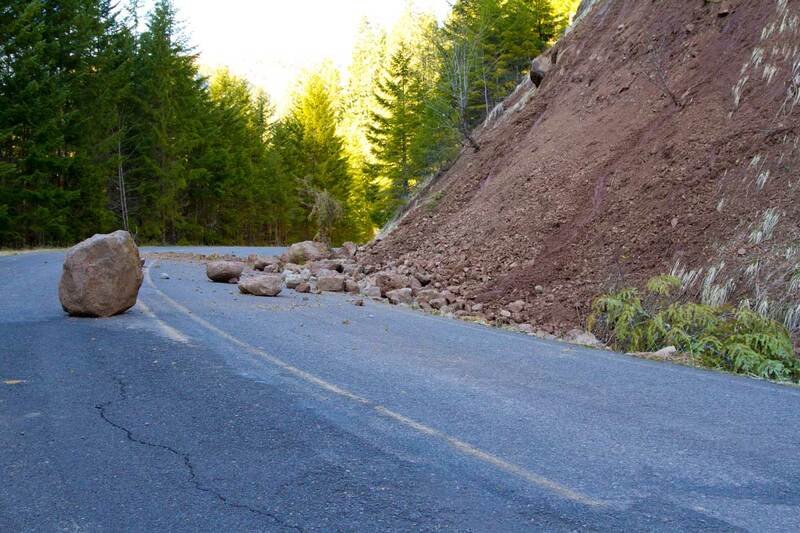 Jaguar buyers should note that this model has had altered handling and suspension with a re-tuned chassis in order to compensate for the added power. In fact, the car now has a roll bar that is about five percent stiffer and a front anti-roll bar that is five percent softer, in order to make for a more accommodating ride. The rear tires are even 10 mm wider for the better grip on the road. If you fancy yourself the elite Jaguar buyer, this car is rewarding to drive, sounds great and looks majestic, then you could still save your money and choose the V6, otherwise if you are going for the go for the V8, and you might as well go all the way and opt for the SVR.